MTV Channel is come back with new another show Love school season 2. This show will be start on 5th November 2016. 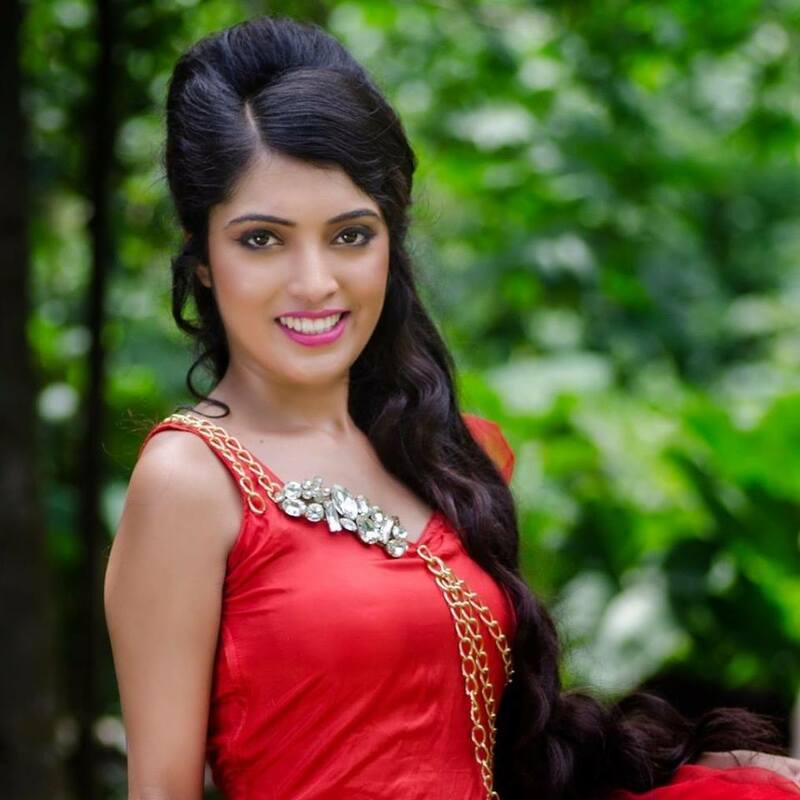 The 21st year bengali girl Ipsita Bhattacharjee is one of the contestant of MTV Love school season 2. She is professional model as profession. She will be appeared in MTV Channel new show Love school season 2 along with her boyfriend Sandeepan Bhattacharjee. Let's know more about MTV Love school season 2 Contestant Ipsita Bhattcharjee.